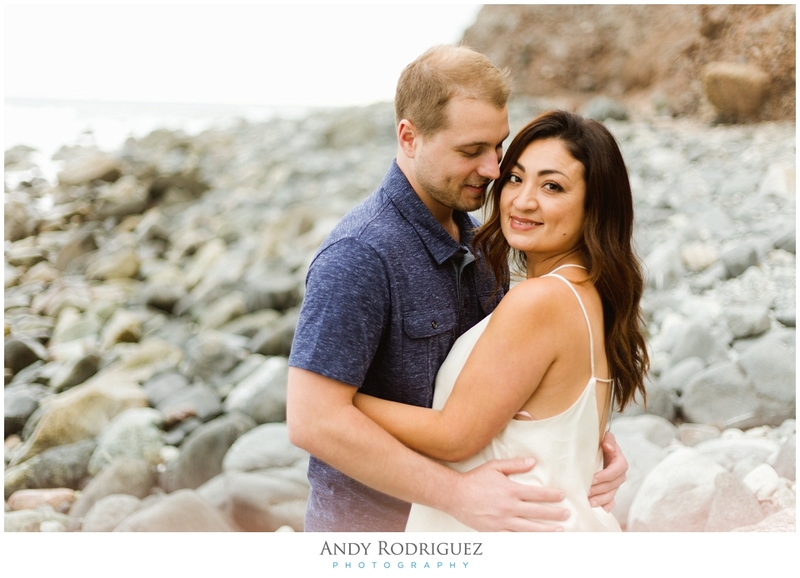 It was a cloudy day but we didn't let that stop us from having a rad engagement session. 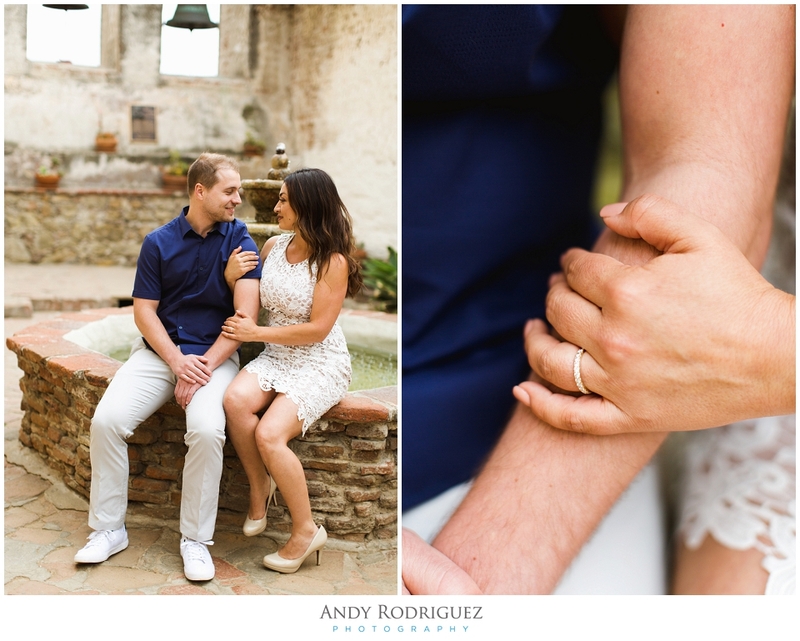 We started off Yvette & Josh's photo sesh at the beautiful Mission in San Juan Capistrano. 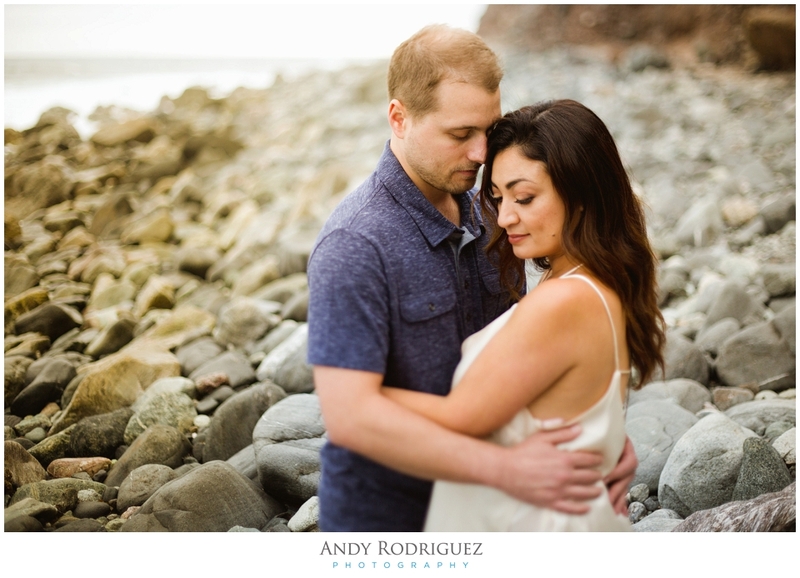 I've shot there countless times and it never gets old, especially when you're shooting awesome couples like these two! Once we were done at the Mission, we made our way down to Dana Point. It was cold, windy, and we may or may not have been kicked off a jetty by some kind gentlemen in uniform (eek! 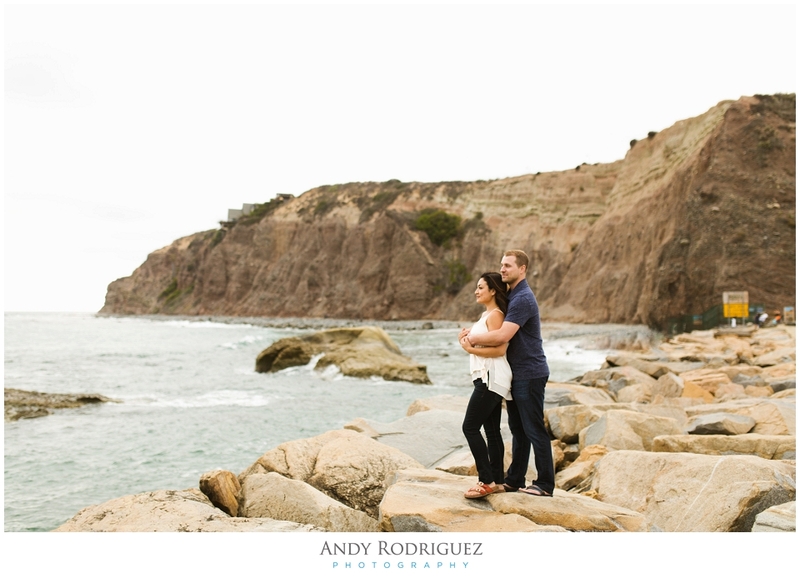 ), but we still captured some awesomeness along the rocky coast. Here's some of what we got! Cheers!